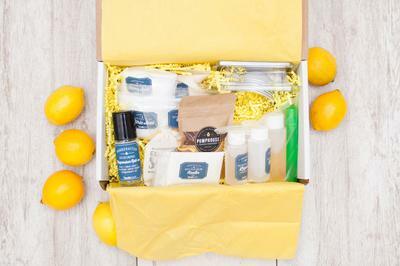 Enter your email address below to receive a notification when My Lemon Crate starts accepting new sign-ups! Enter your email address below to receive a notification when My Lemon Crate is accepting new sign-ups again. 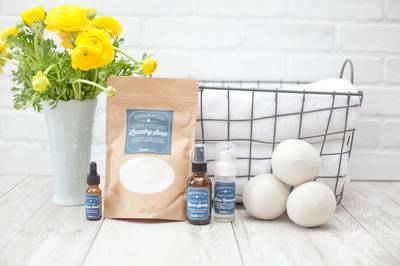 All natural, nontoxic wellness and beauty delivered, monthly! We ship between the 6-8th of every month. If you place an order after the 5th of each month, you will receive your first crate the following month. 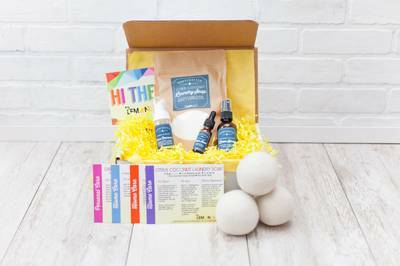 My Lemon Crate delivers the tools to replace at least 4 mainstream products every month with natural alternatives. There is no greater luxury than finding and using a product that works like magic, is good for you and is gentle on the planet. We create a community of consumers who discover, create, and incorporate natural wellness, easily. We offer annual and semi-annual subscriptions too! I have subbed to this crate for 2 years and I can sincerely not say enough good things about it. I originally wanted to try greener cleaners and it has snowballed since then. 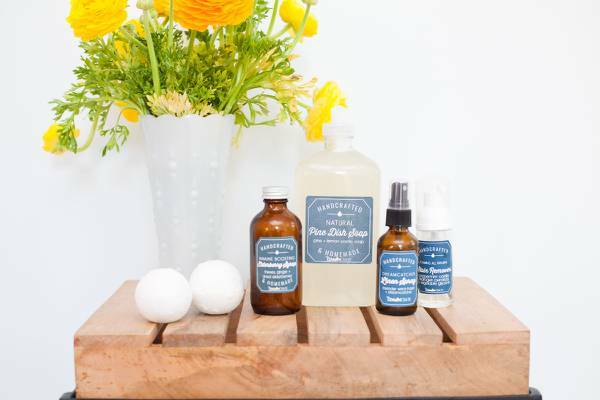 You will find MyLemonCrate products in my bathroom/medicine cabinet/kitchen/laundry/friend’s homes and even my car! Over the years I have had many chats with Mia, one of the owners, she is lovely, very knowledgeable and answers scarily fast ;) Accidents happen very occasionally and if anything is damaged it is replaced immediately. Personally I have found the quantities to be spot on or sometimes have extra. This company seeks feedback and makes improvements based on it. It is clear a lot of thought and effort goes into each box even down to the cute and varied containers for the finished products. Bottom line, if you want green up your life, make some great products and support a business that actually care about their customers give it a go! I love the idea of this subscription. 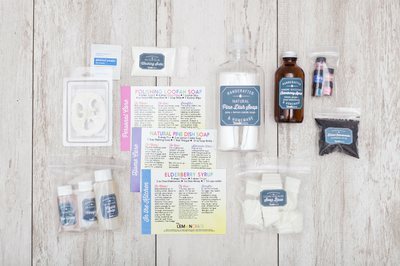 It's like the DIY section from pinterest sent to your home with all the necessary ingredients. However, the ingredients are given verrrrry sparingly. This month the face mask said the recipe "will yield at least 5 full-face applications"--> I had enough for 1. With the body lotion, you're working with such small amounts that it seems like you end up with nothing. God forbid you have to switch containers during the process cause you'll loose even more. I'm going to stick with it another month because I thoroughly enjoy the idea of this box and I love DIYs. The execution of it is rather poor in the amount for the recipes. 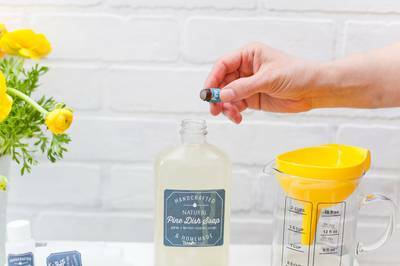 I Love the recipes and premeasured ingredients, except for the oil part. 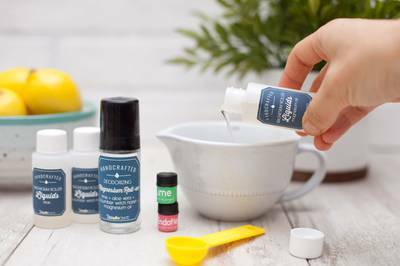 There was so little oil in each of the oil bottles, with convenient droppers, that the dropper couldn't get anywhere near the miniscule amount of oil in the bottles , yet I was expected to measure drops of the miniscule amount of oil into 3 recipes. One bottle had no visible liquid in it. I believe the one drop of oil the recipe called for was spread around the inside of the bottle, rendering it unusable. This issue made it impossible to make any of the 3 recipes correctly, making the value of the box questionable if this is a pattern. That remains to be seen.this was my first box. This was my very first crate and I loved it. Such a great idea and it shipped pretty fast. I'm a very DIY type of person and had so much fun with this box. The empty spray bottle that came with this month's box broke and was unusable. The spray handle broke off completely but I was still able to use the product as I had an extra empty spray bottle lying around from the dollar store. 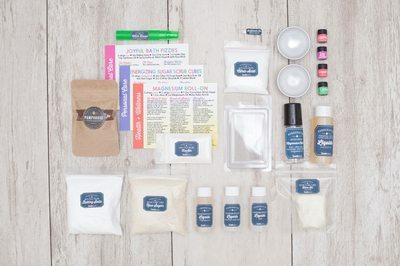 This month's theme was Home care and it inspired me to clean my whole house. 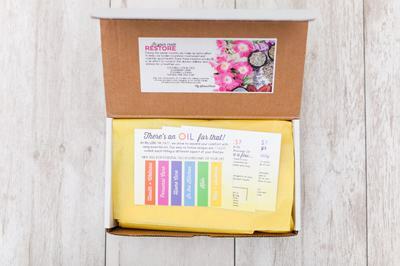 And each product came with cute lamenated recipe cards which I loved. I was kind of impressed that the recipes actually worked very well and smell wonderful. The only real downside was that it's a little expensive for Canadian residents with shipping fee being $25 USD per box and then the total being around $70 CAD for one box after the conversion rates, etc.. I really loved this crate and highly recommend it otherwise.